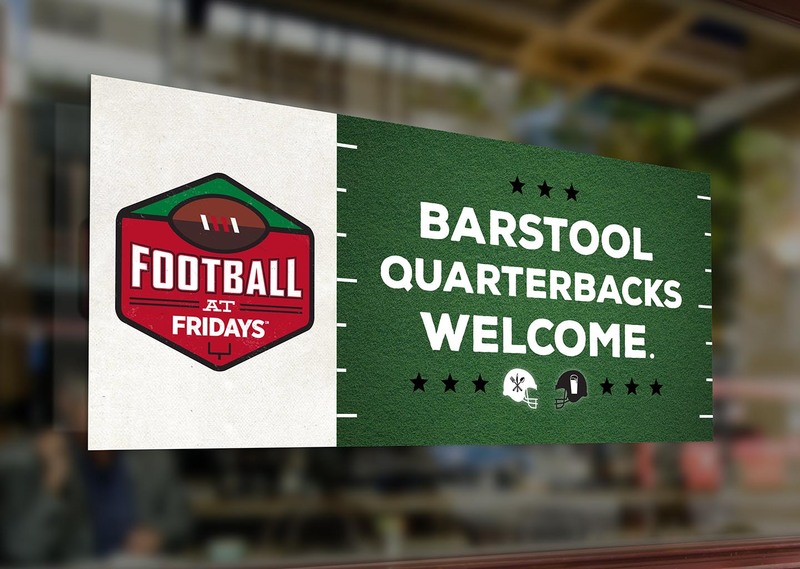 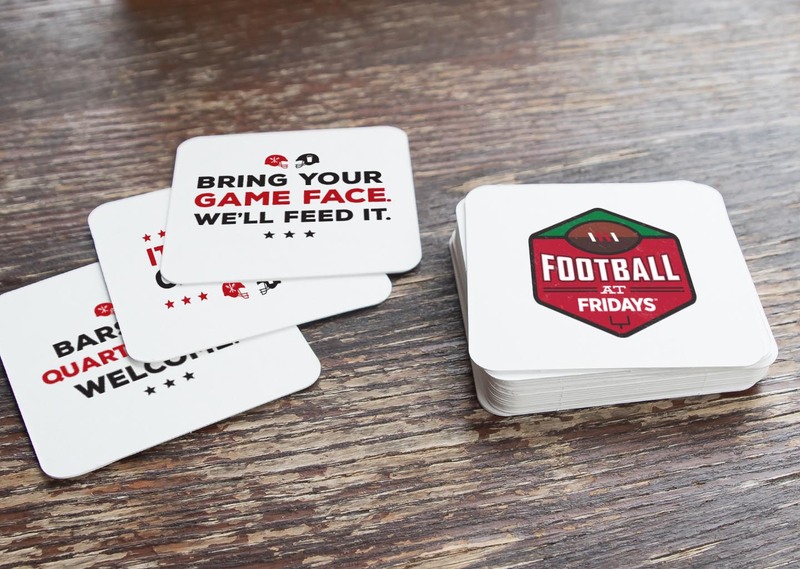 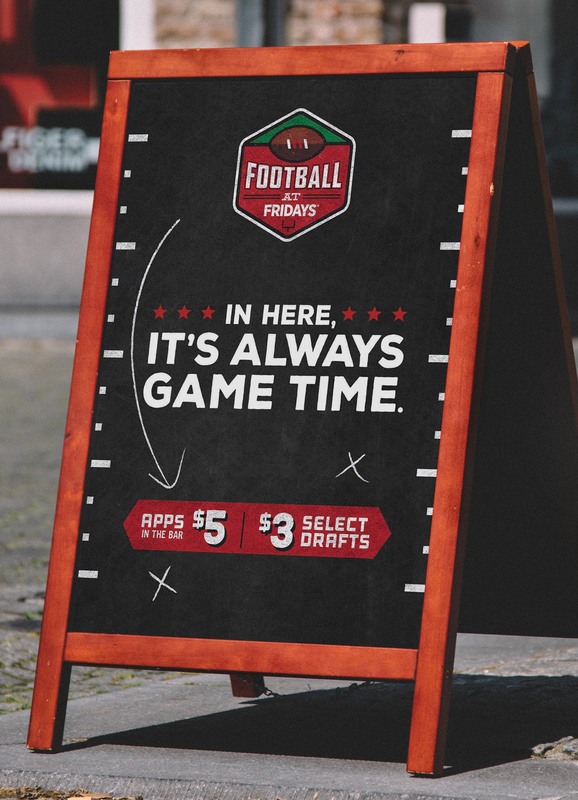 To help Fridays increase revenue during football season, we started with a campaign logo and messaging that encouraged socializing in the bar area. 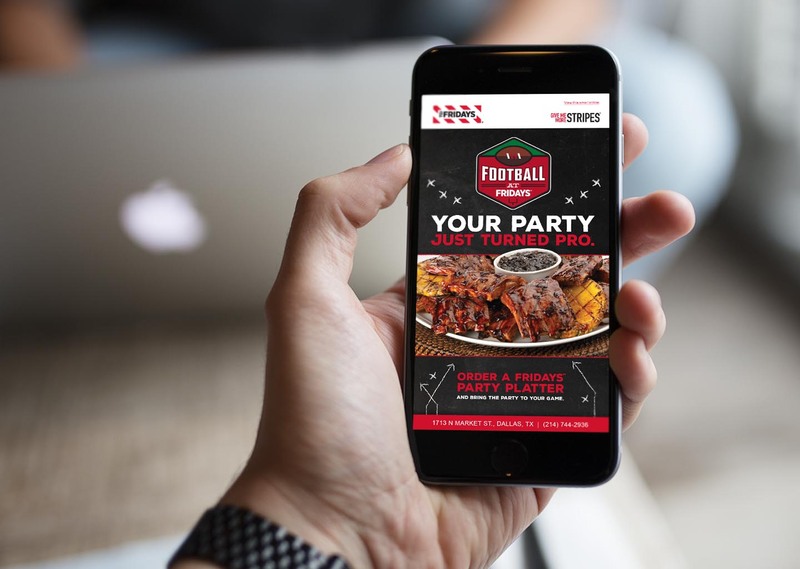 The campaign brand set the tone for the whole program including email marketing and materials in the restaurants enticing customers to enjoy games all season long, from fantasy draft parties to the Super Bowl. 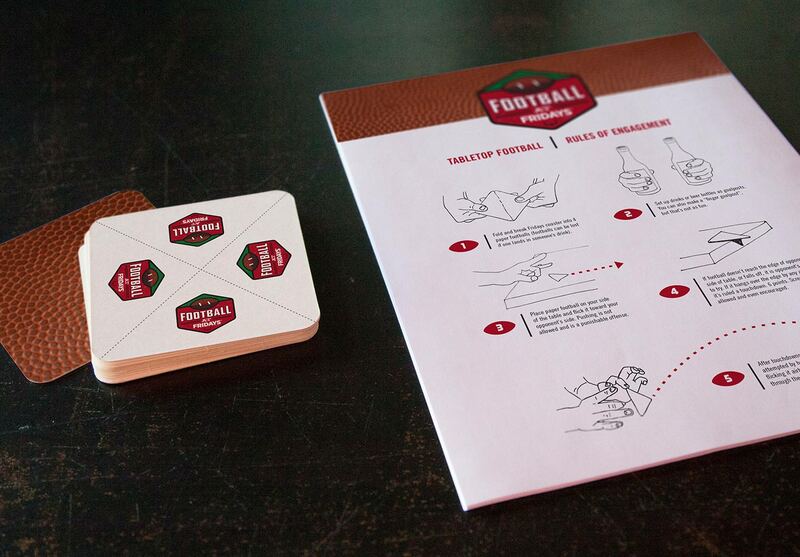 We had some fun designing football related activities customers could interact with while enjoying the games over drinks in the bar.